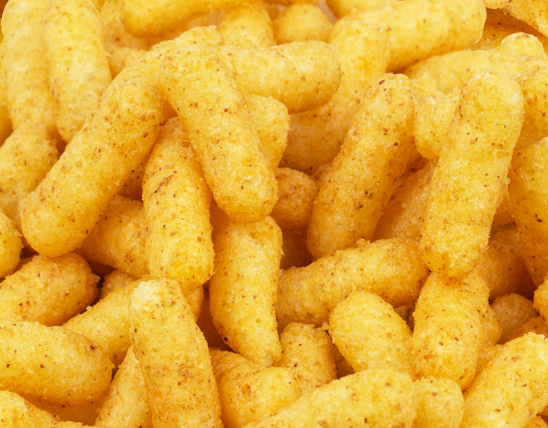 These organic corn puffs with freshly ground peanuts offer a crunchy taste in every bite. These organic corn puffs with freshly ground peanuts offer a crunchy taste in every bite. Organic peanuts are a healthy, all-natural snack, rich in minerals and antioxidants. 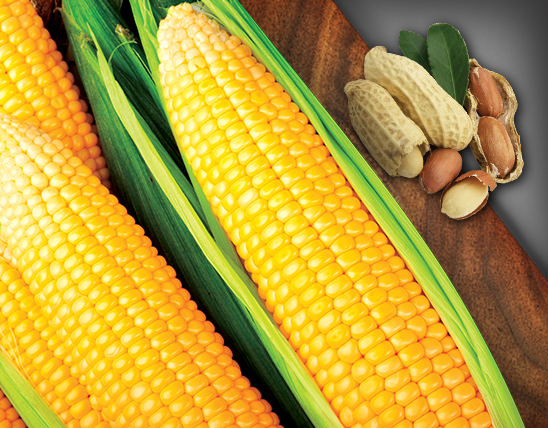 Mixed with the corn puffs, the peanuts add a distinctive flavor, crispy, light and delicious. 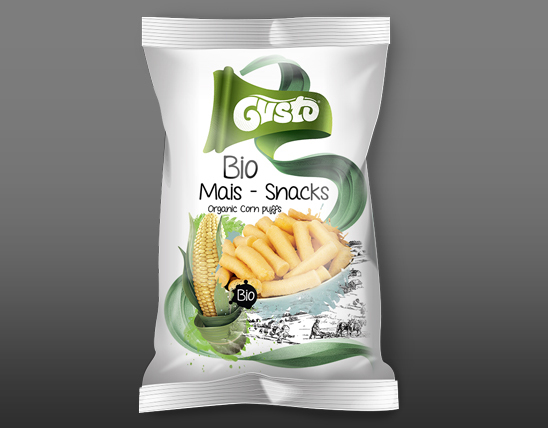 The 150-grams bag of GUSTO BIO corn puffs with peanuts will be enough to satisfy even your biggest snack cravings! It has ranked very high in the preferences of consumers in many countries, as it offers the delicious taste of traditional peanut snacks enhanced by the purity of bio ingredients!